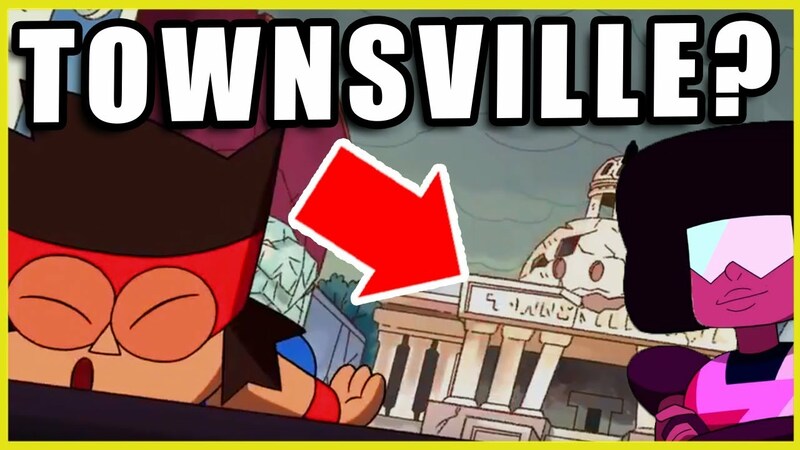 Beach City Bugle: Fan Theory: OK KO & CN CIty!? Garnet Meets KO! It's not quite a new episode, but it's the closest thing we've got! Will anything that could affect canon happen?